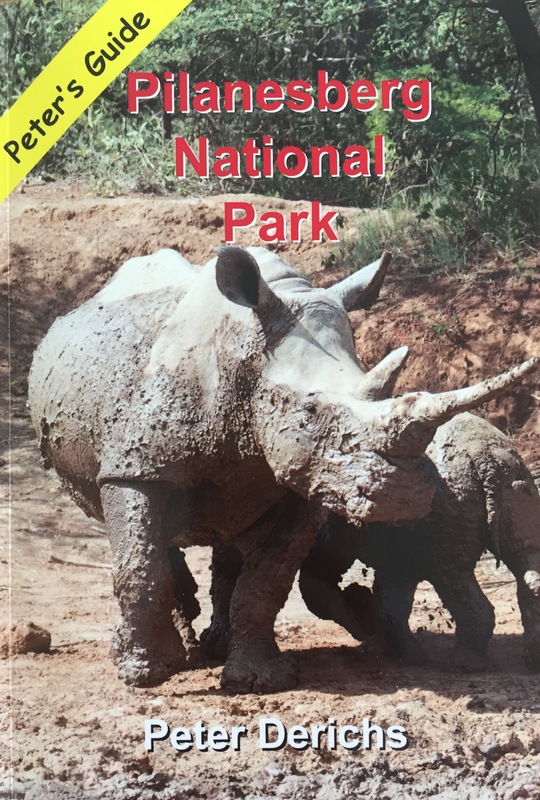 Our senior mining geologist Dale Foster has recently been acknowledged by the South African author Peter Derichs in his guide book of the Pilanesberg National Park. A chance meeting led to Dale agreeing to help Peter by explaining and describing the complex geology of the area in an interesting and simple to understand way for the reader. 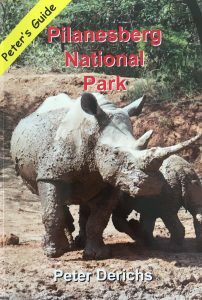 The book is due to be released in the coming months and will be available for purchase via the authors website at: http://www.petersguide.co.za.